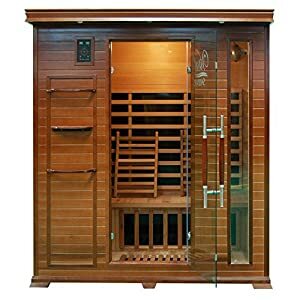 DIY Sauna Kit 6′ X 6′ – Complete Sauna Room Package -6 Kw Electric Heater | Steam Shower - Bathroom Showers- Infrared Sauna - from SteamShowerDealer.com | SteamShowerDealer is your #1 source to buy designer and comfortable steam showers, steam spas and Infrared Saunas and accessories at discounted prices. DIY Sauna Package. 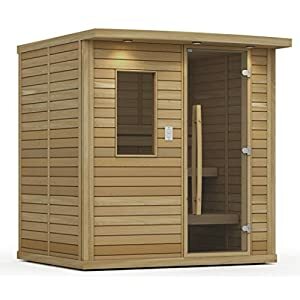 Whole Sauna Package deal 6 x 6 Sauna Room. 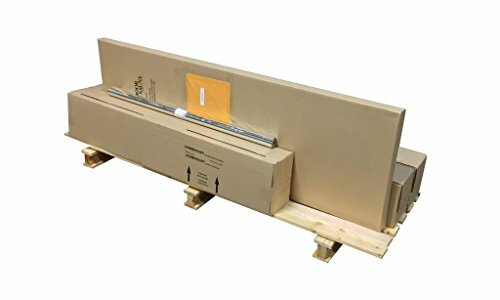 Whole Sauna Package for pre-framed 6 x 6 room. 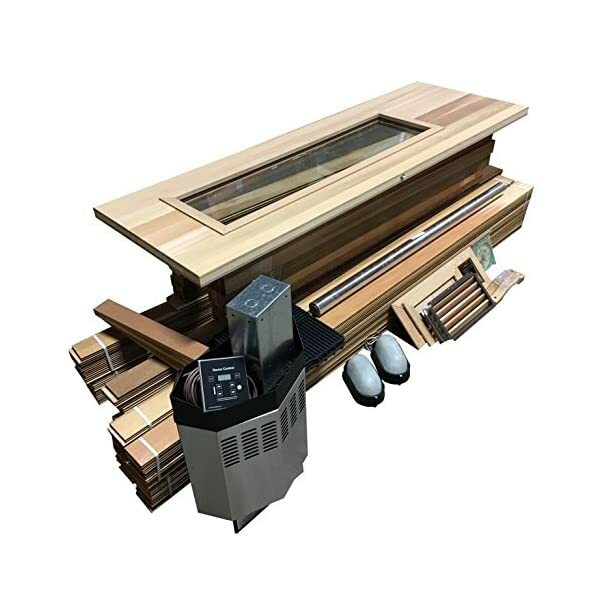 Comprises insulated cedar sauna door with tempered glass window, brass door hardware Package for tough opening 26 x 78.6 Kw Stainless Metal Sauna Heater with Virtual timer. Complete A+ Higher, Transparent kiln dried TG Western Crimson Cedar 7 period boards for vertical Set up of walls and ceiling. Transparent western Crimson cedar for benches (higher and decrease 19 deep benches). 2 x Gentle Package, thermometer, aluminum vapor foil, vent Package included, heater defend, ground interlocking PVC tiles. Complete Set up handbook. For Room Dimensions: 72 extensive x 72 period x 84 top. 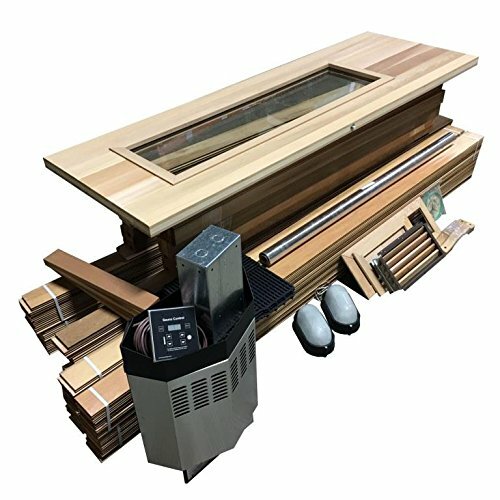 6 Kw HSH Sauna Heater, Sauna Rocks, Virtual Controller. one hundred% Transparent wester Crimson cedar wooden and not using a sap or knots! 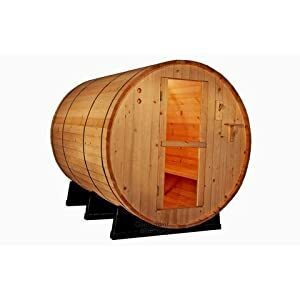 All sauna kits come supplied with protection defend! CUSTOM SIZES AVAILABLE Name 1 800 759 8990!